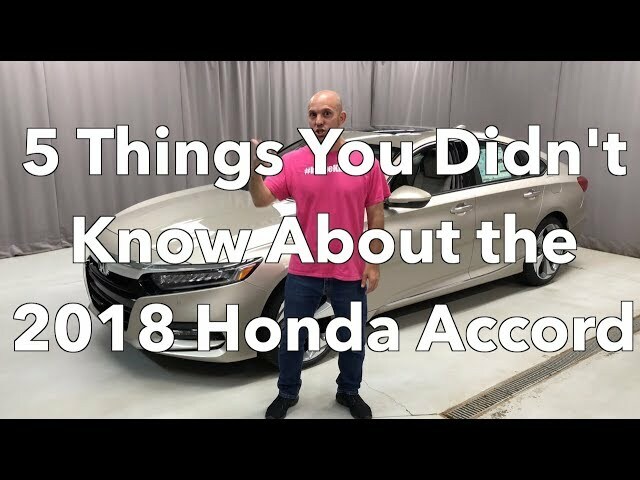 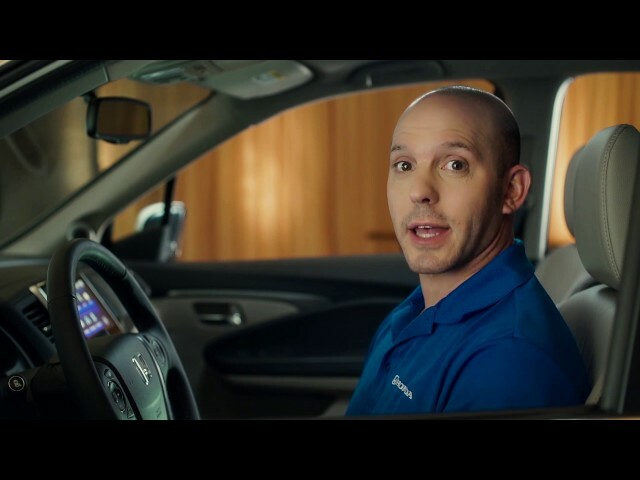 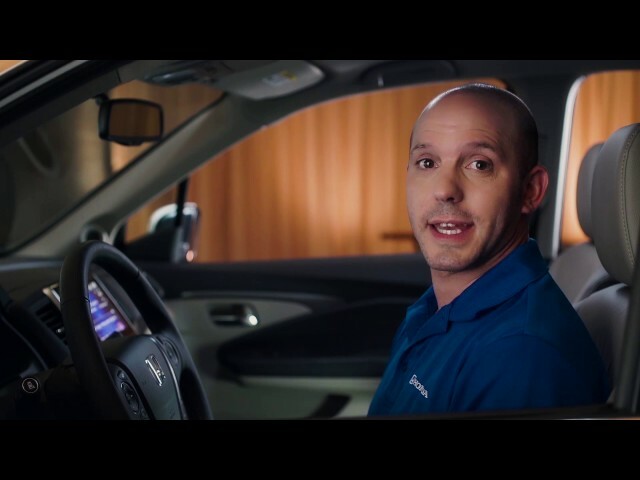 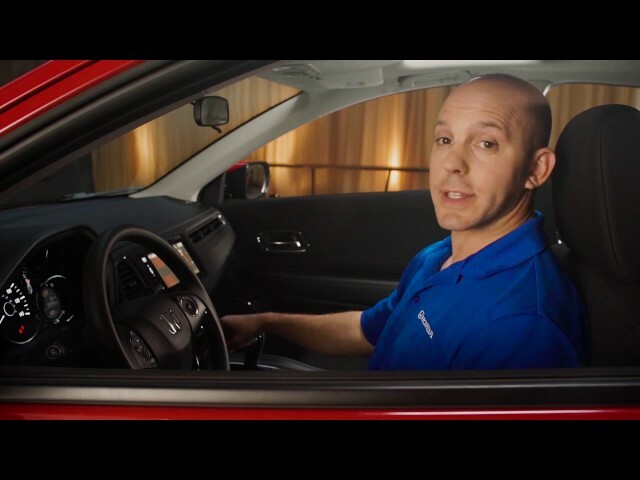 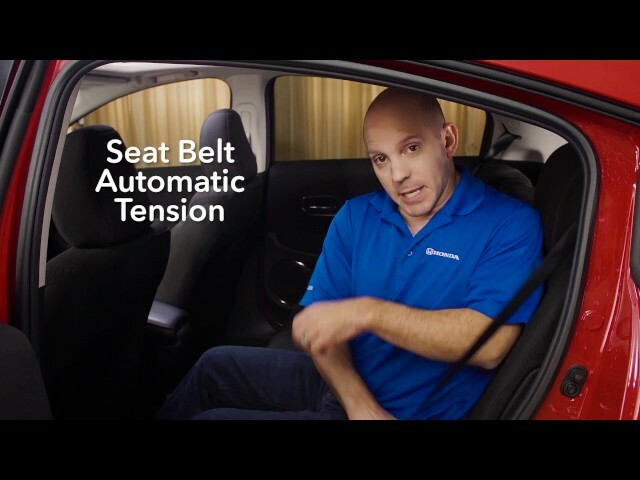 Join HondaPro Jason inside of the 2018 Honda Accord as he shows you the key features of the vehicle! 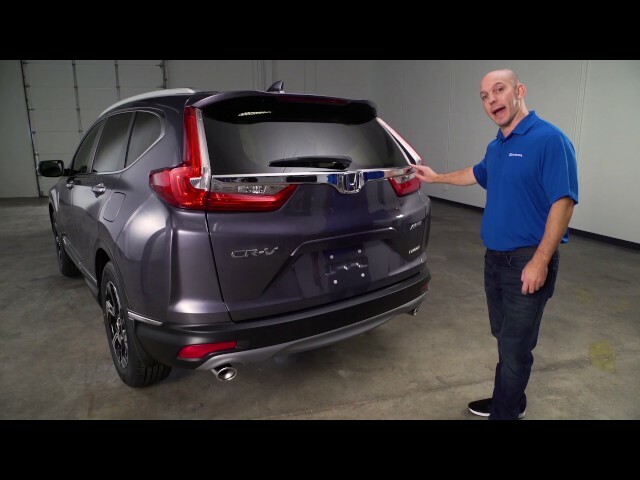 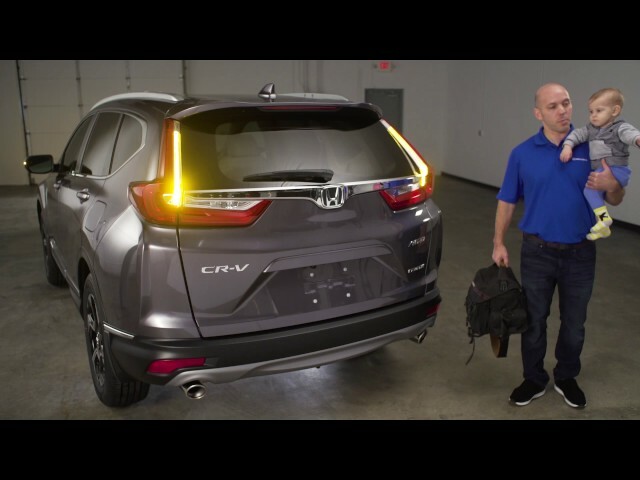 The redesigned 2017 Honda CR-V is now available and HondaPro Jason is here to demonstrate its many highlights. 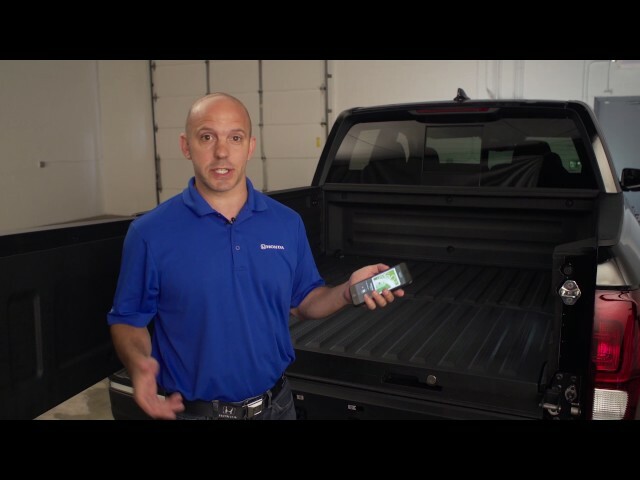 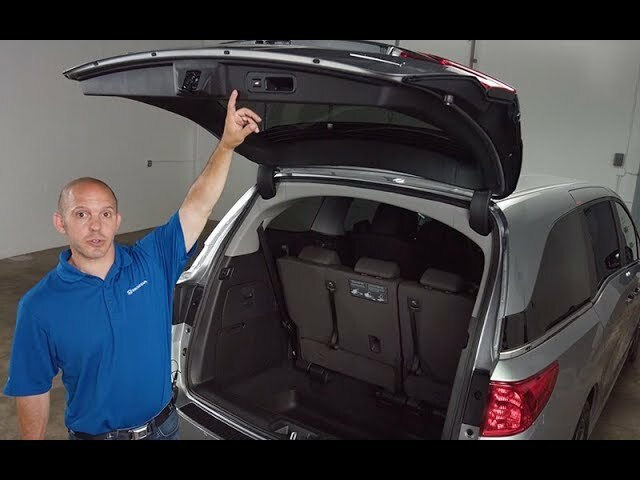 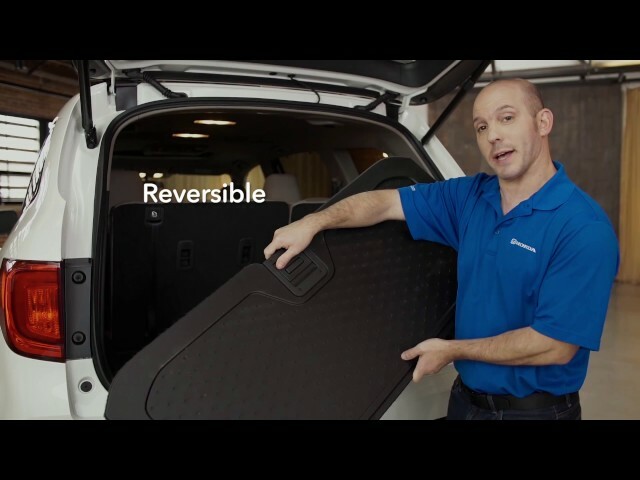 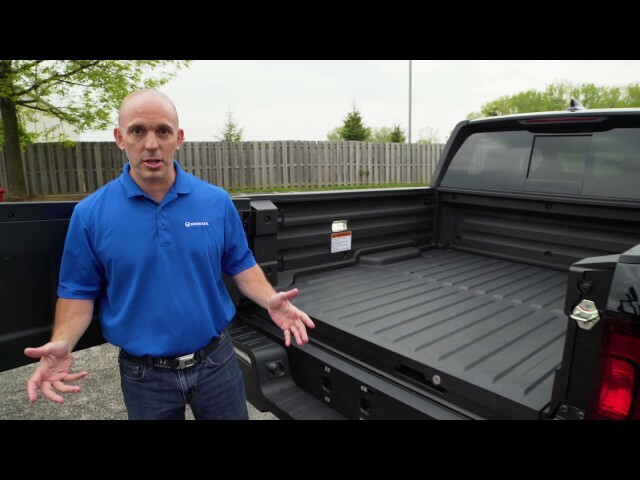 Join HondaPro Jason as he shows off the highlights of the 2nd generation 2017 Honda Ridgeline! 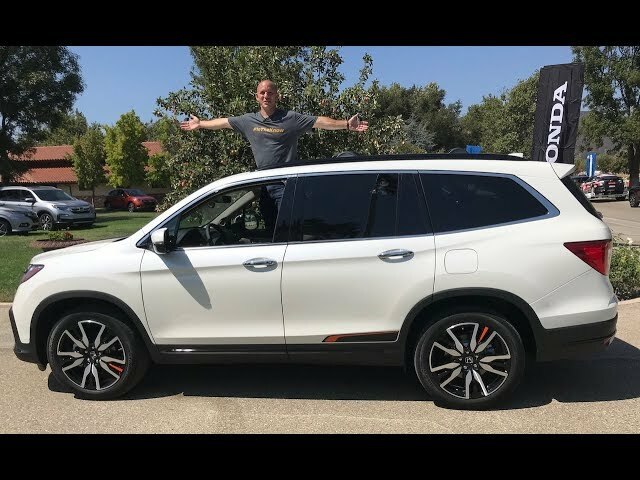 He will be showing you everything from the chrome front grille, to the 18’’ rims, to the beautiful interior design of the model. 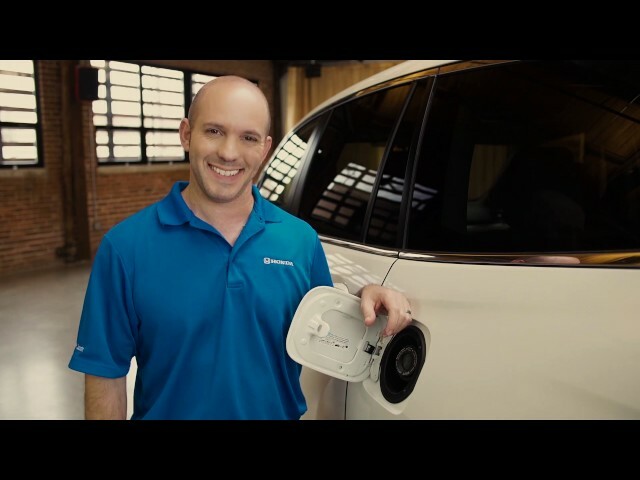 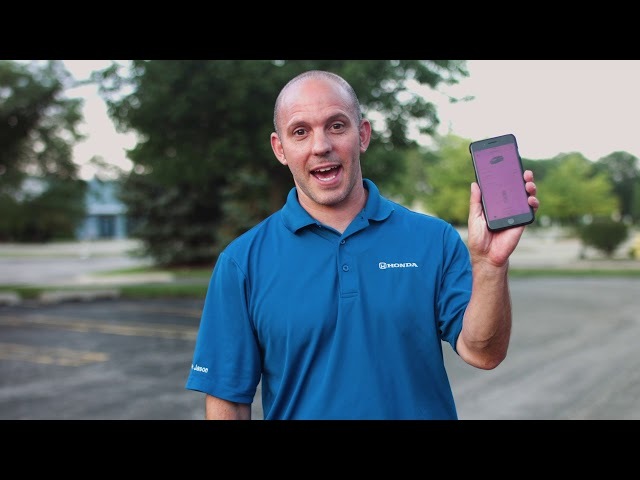 Check out the links below for helpful tips and tricks from HondaPro Jason. 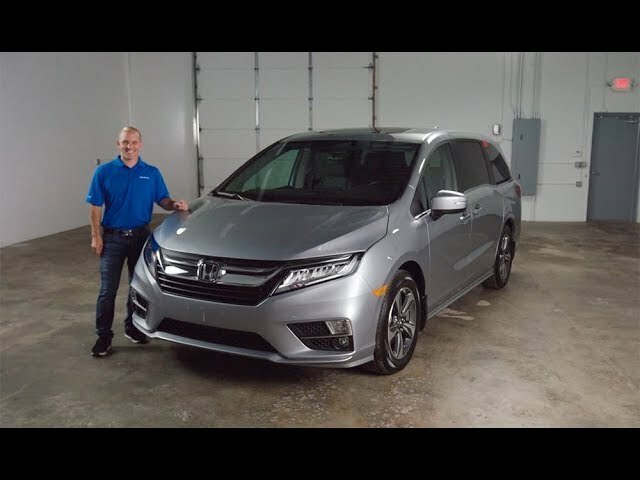 Join HondaPro Jason as he shows off the highlights of the new 2017 Honda Fit! 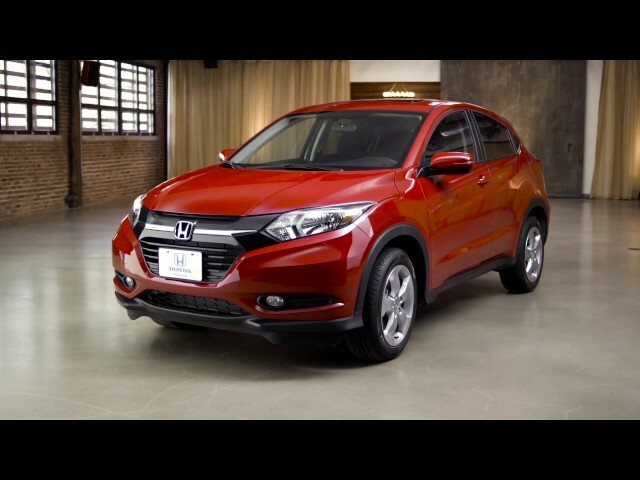 He will be showing you everything from the piano black front grille, to the 16’’ alloy rims, to the beautiful interior design of the model. 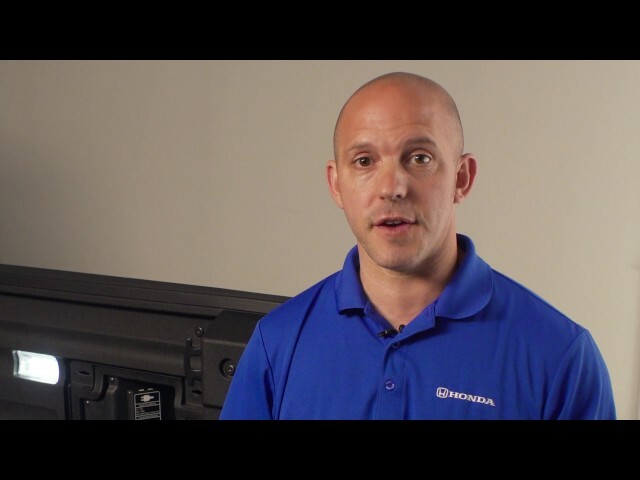 Check out the links below for helpful tips and tricks from HondaPro Jason. 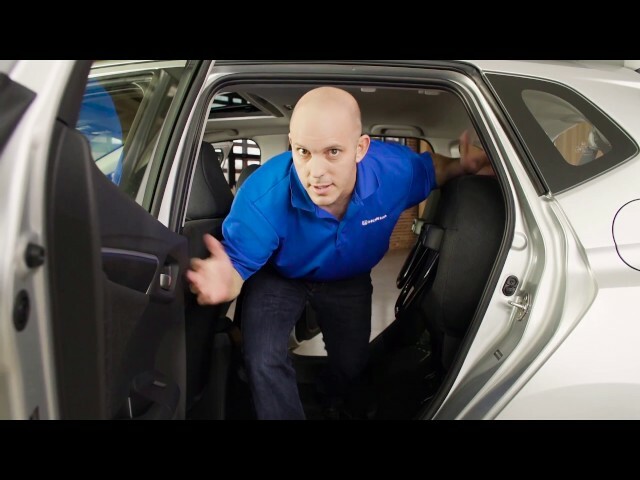 Join HondaPro Jason as he shows you the window protection feature within the 2017 Honda Fit. 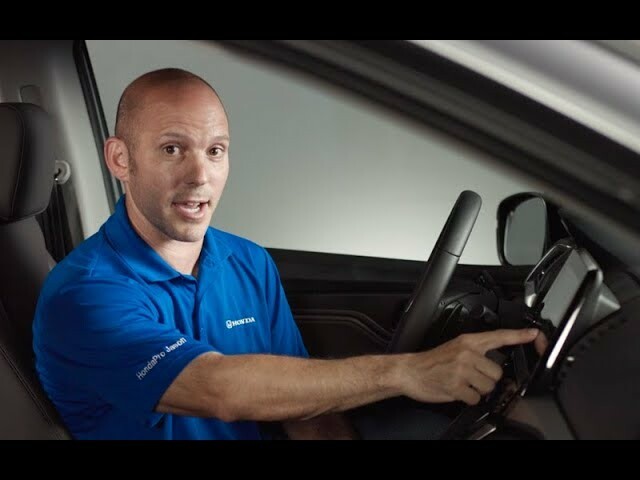 Join HondaPro Jason inside the 2017 Honda Fit as he shows off the four different modes of the Magic Seat. 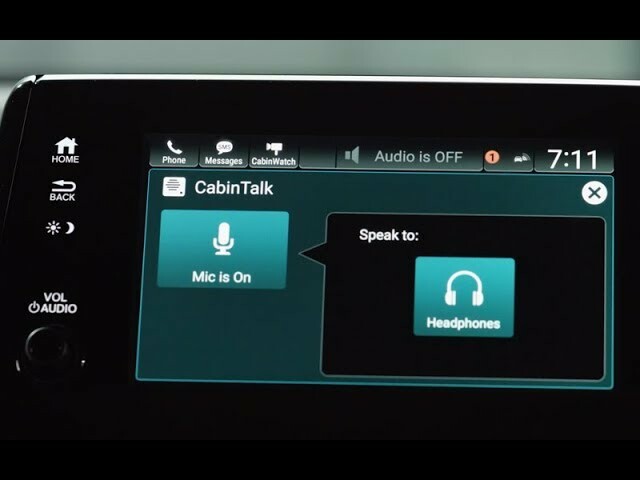 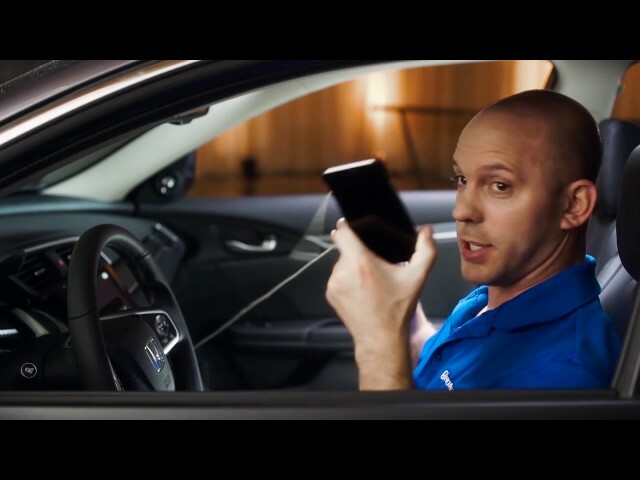 Step inside of the 2017 Honda Fit as HondaPro Jason shows you how to receive a text message, hands free! 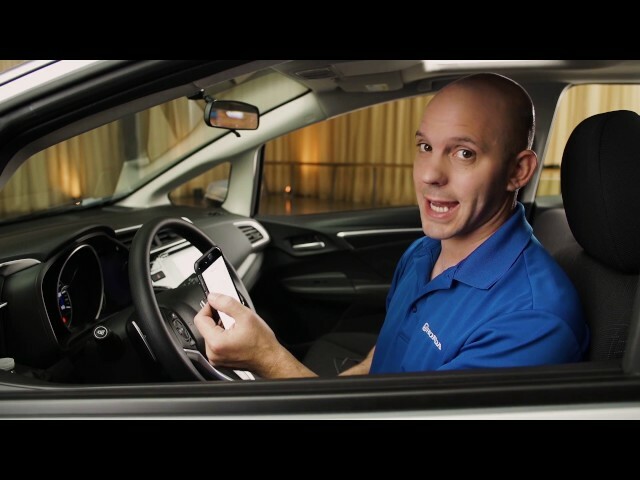 Join HondaPro Jason in the 2017 Honda Fit as he shows you how to set up HondaLink Assist in case of an emergency. 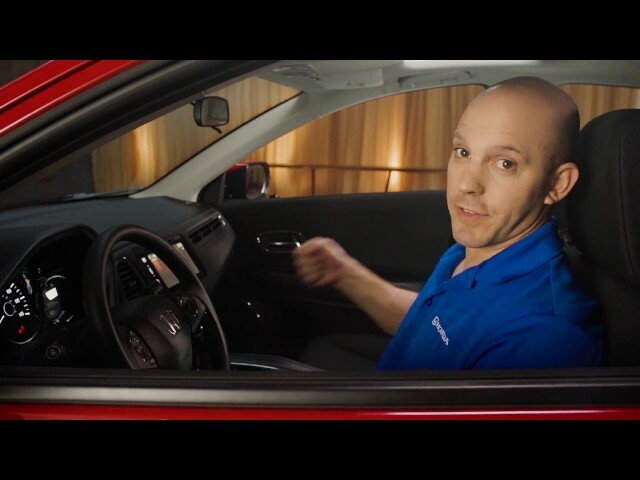 Step inside the 2017 Honda Fit as HondaPro Jason shows off the most unique cupholder that the model has to offer. 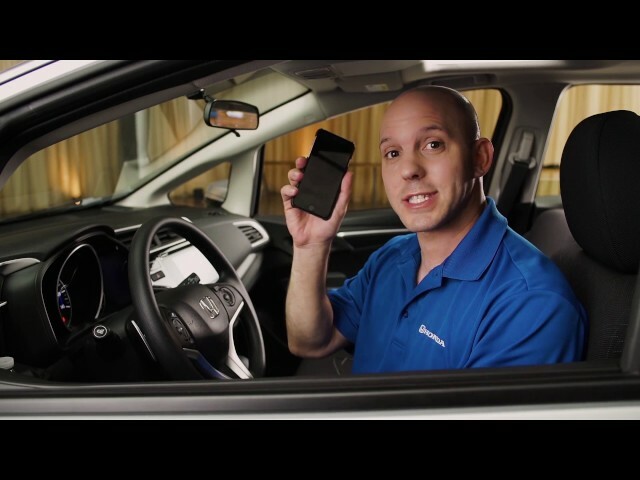 Join HondaPro Jason in the 2017 Honda Fit as he shows how to play music through the Bluetooth feature in your car. 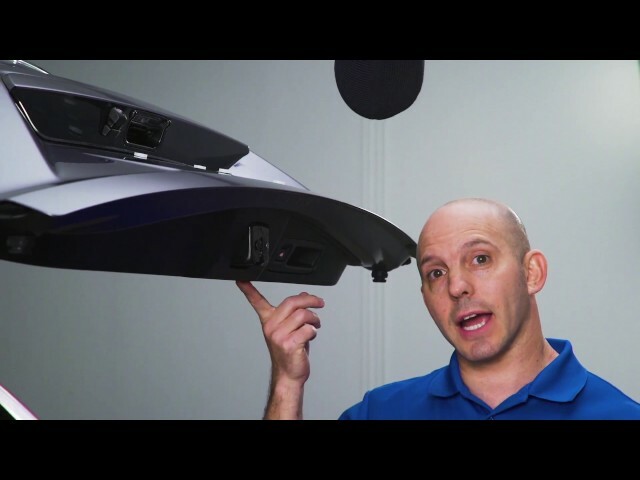 Step inside the 2017 Honda Fit as HondaPro Jason shows off the features of the rearview camera.